I love all the cute Christmas Tags that everyone makes to put on their gifts. I seriously would love to be able to do that, but I just am not very good at the scrapbook crafts. These look great! 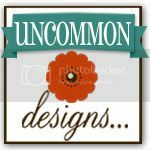 Love this idea – I might have to try some of my own. Really cute tags. It makes me feel so disorganized. I've barely started with Christmas. Just put up the tree today. Super cute and super easy!! 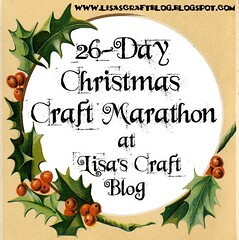 Thanks for linking up to the 26-Day Christmas Craft Marathon Linky Party! !